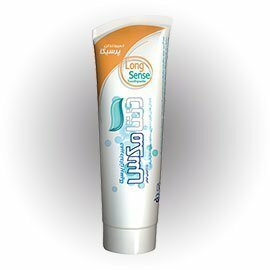 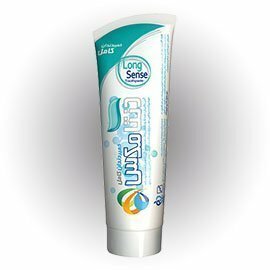 This toothpaste is formed based on silica, using gel-like compounds of carrageenan and xanthan. 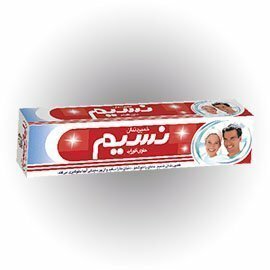 Ttetrapotassium pyrophosphate and Trichlozane are used in this toothpaste to prevent the formation of plaque on the teeth. 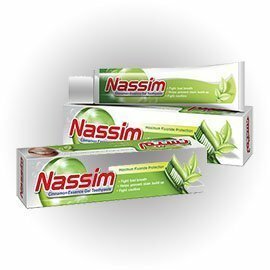 This toothpaste contains a mixture of sodium fluoride for prevention of tooth decay. 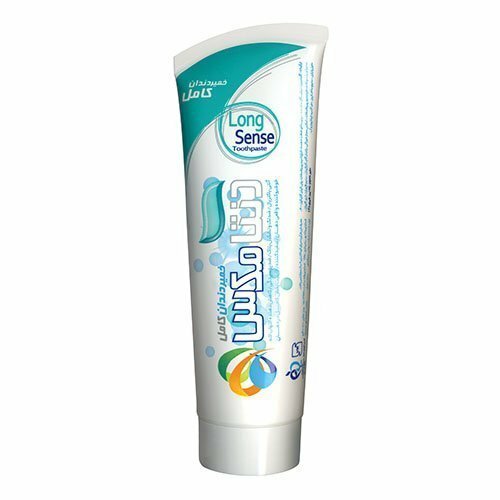 With its unique essence, Dentamax Complete Toothpaste provides the consumer with a pleasant fragrance.